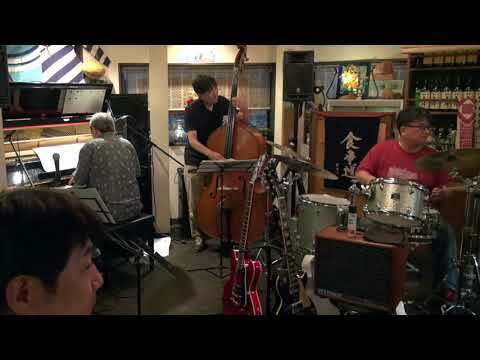 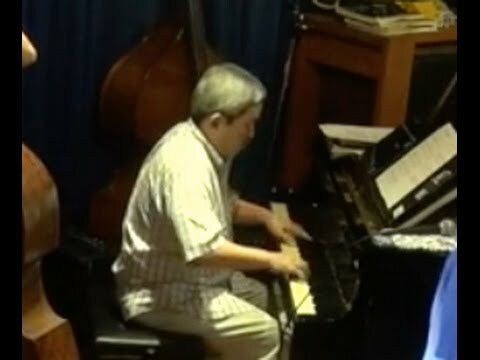 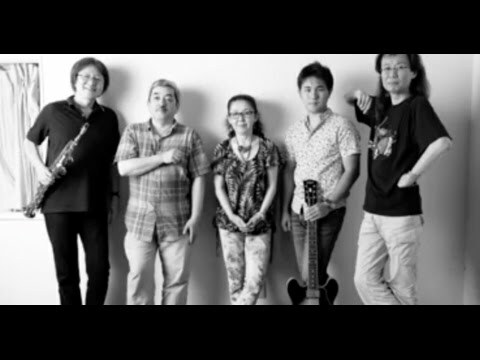 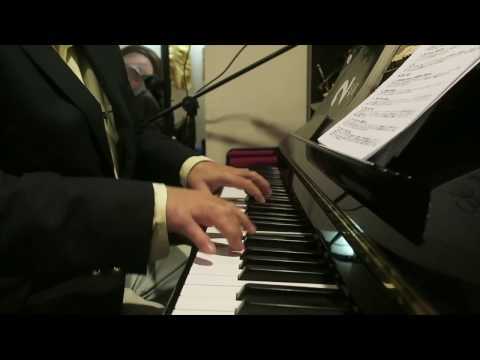 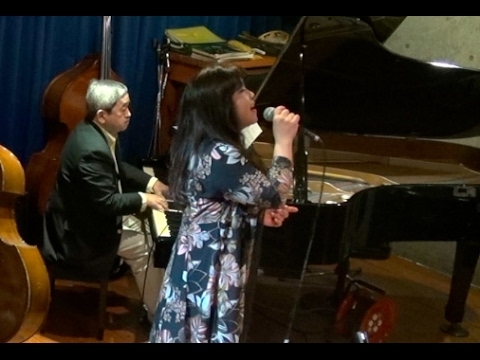 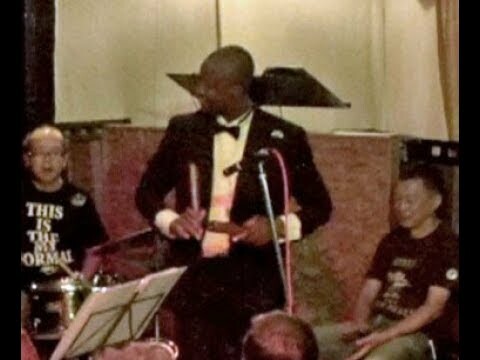 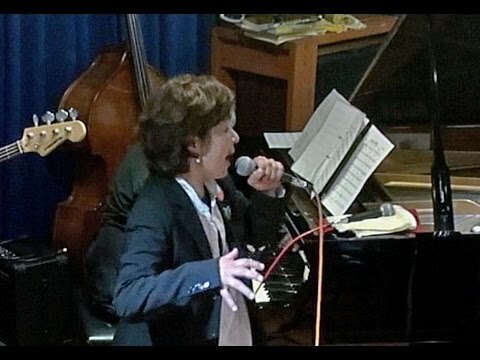 54 years old, I started classical piano and became interested in Jazz in my high school days. 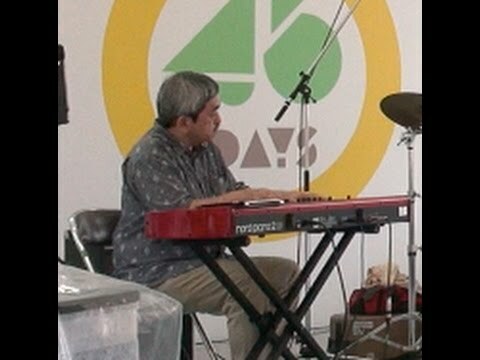 I joined jazz band and started jazz activities at 19.
special interested in Keith Jarrett, Chick Corea Dave McKenna and Weather Report. 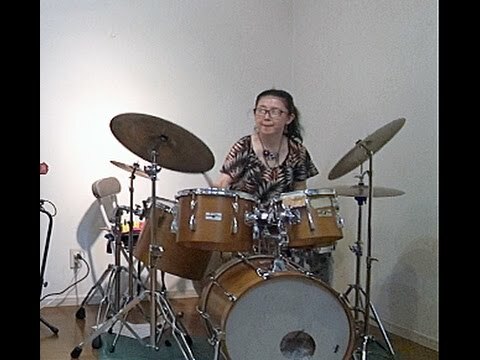 I participate in 5 unit as regular bad now. 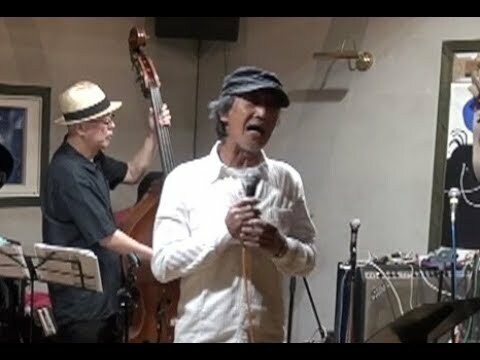 Hideaki Kohga hasn't uploaded any pics yet. 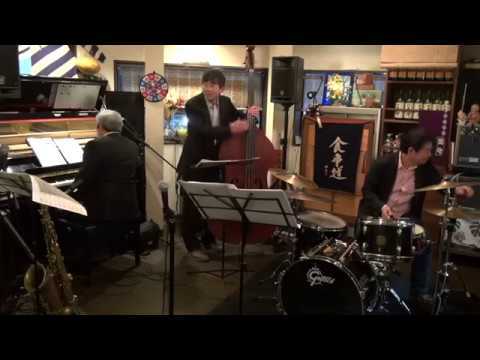 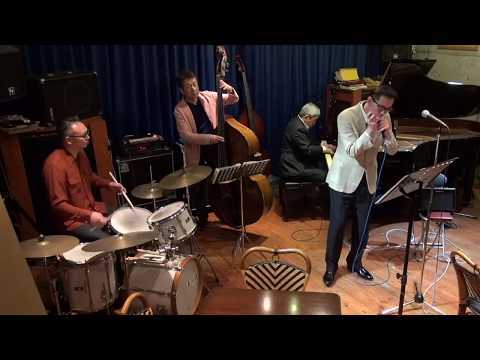 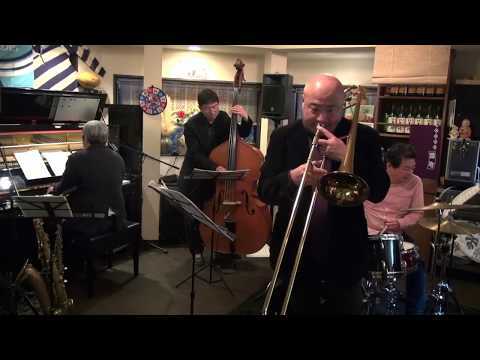 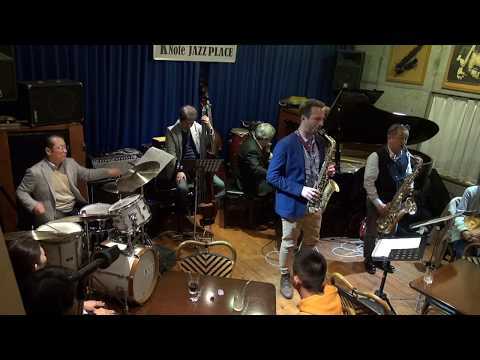 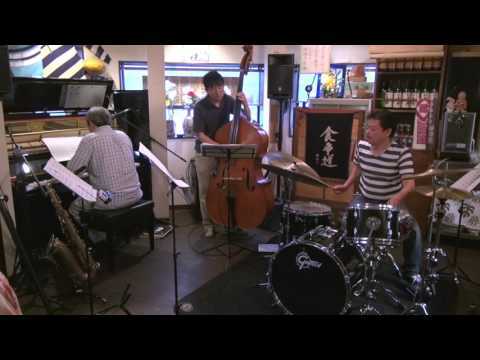 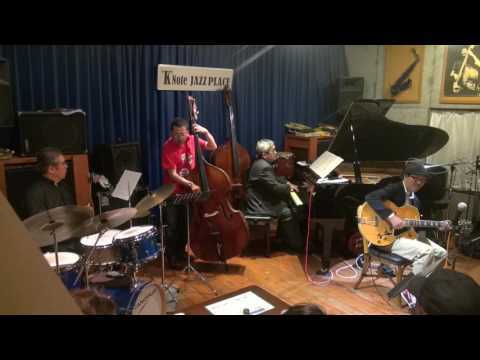 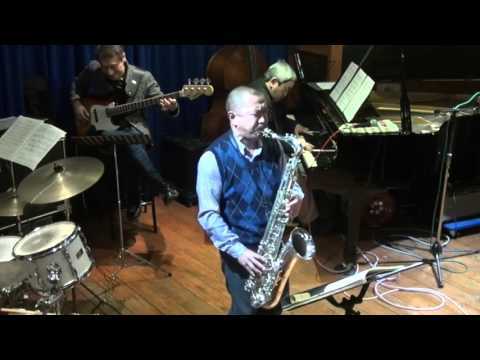 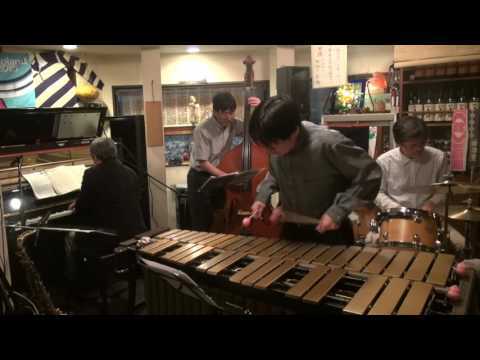 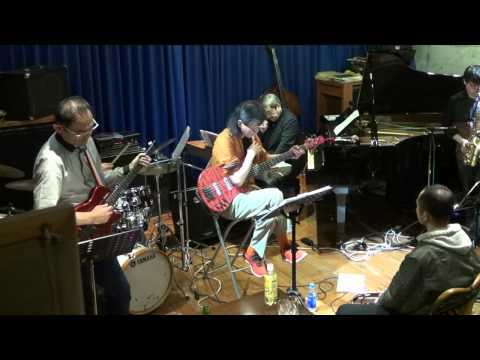 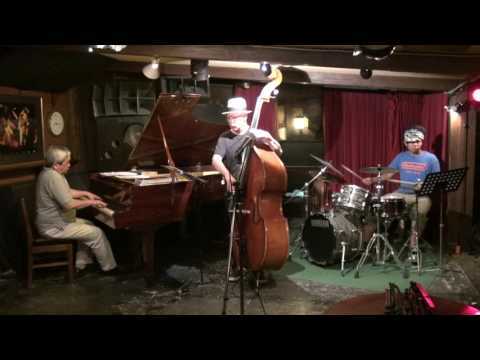 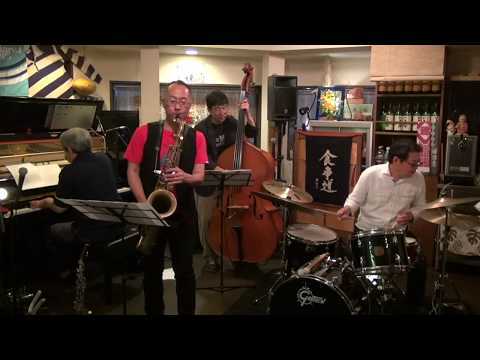 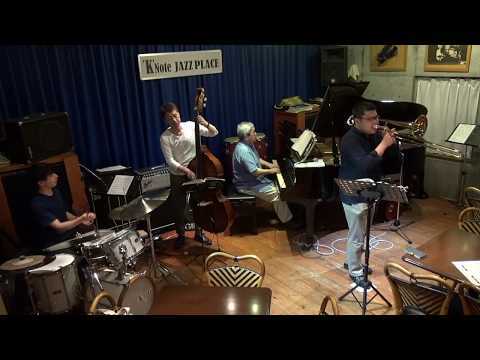 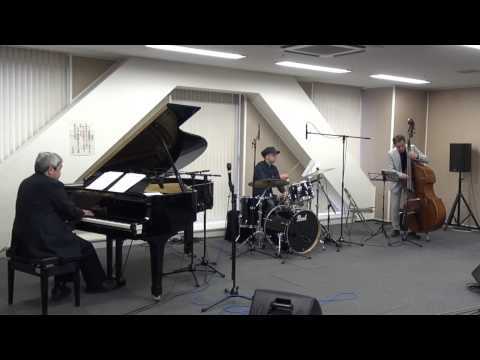 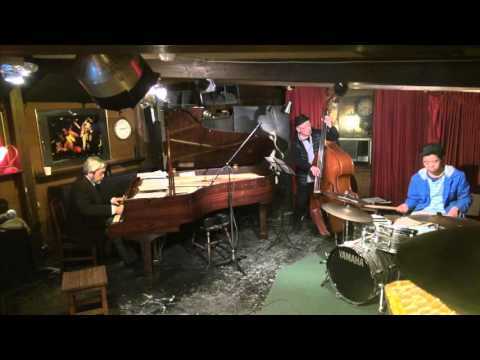 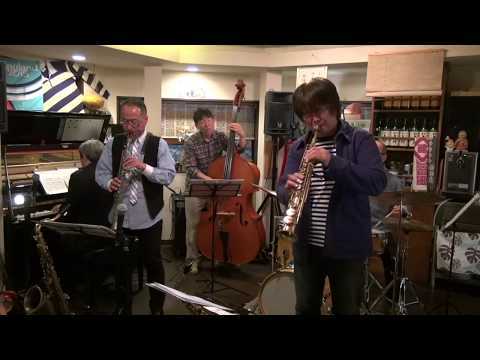 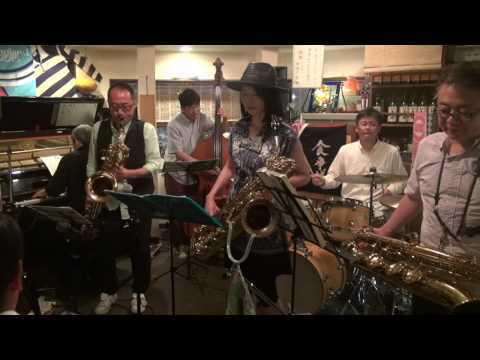 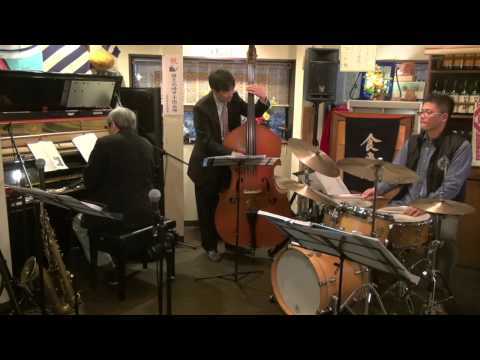 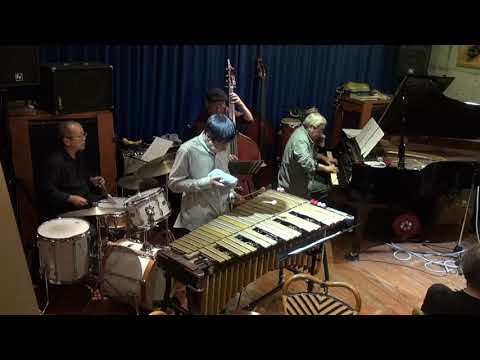 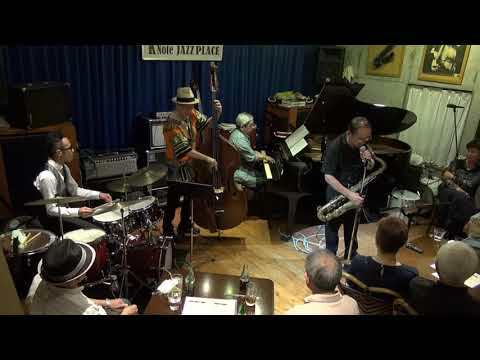 This I dig of You ( Hank Mobley ), Jaka Kopac Takasaki Quartet & Toshiaki Koike . 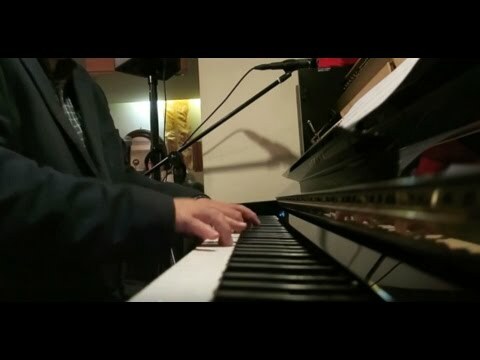 Nov.13, 2018. 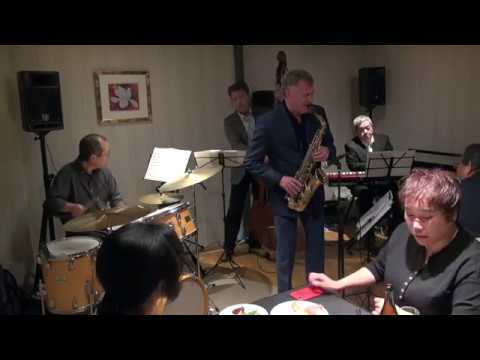 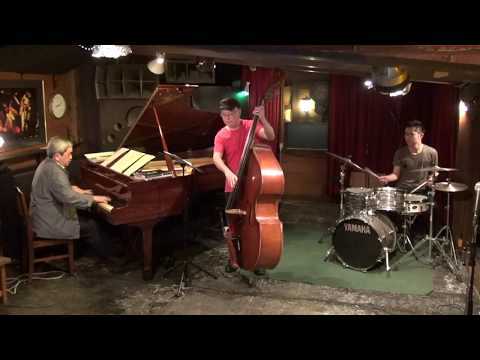 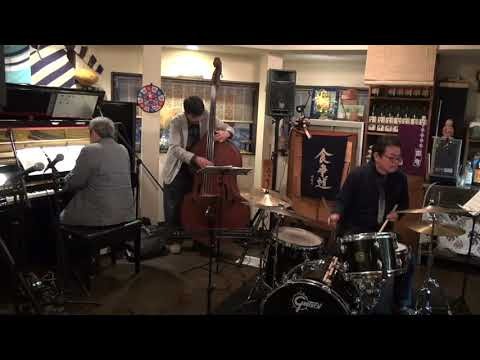 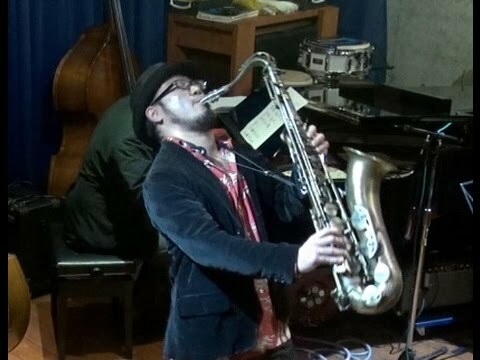 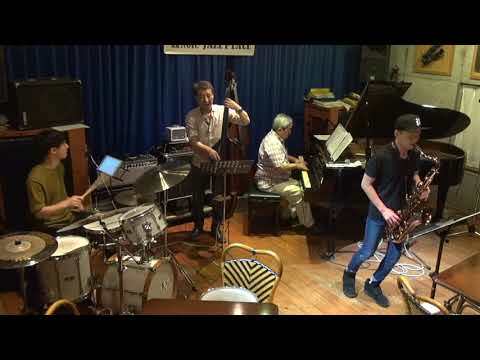 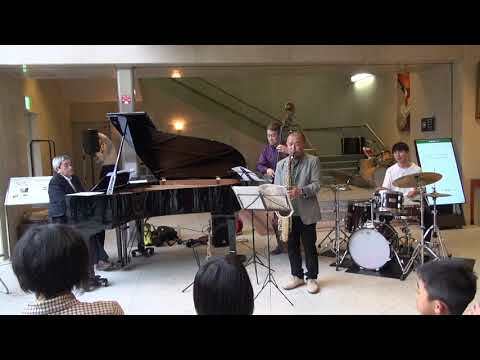 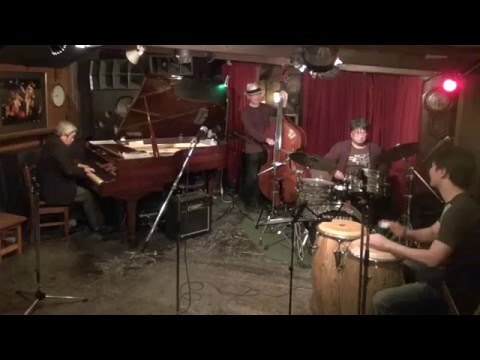 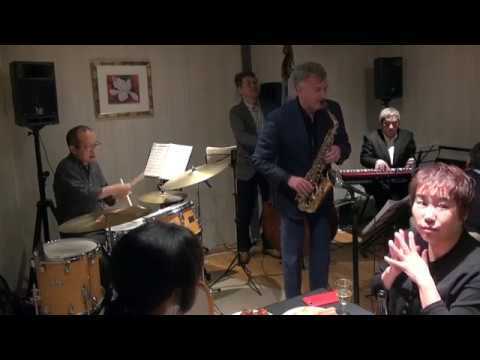 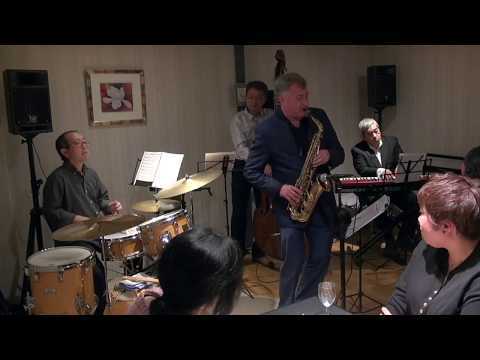 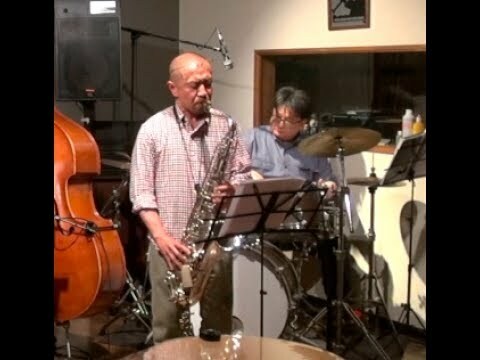 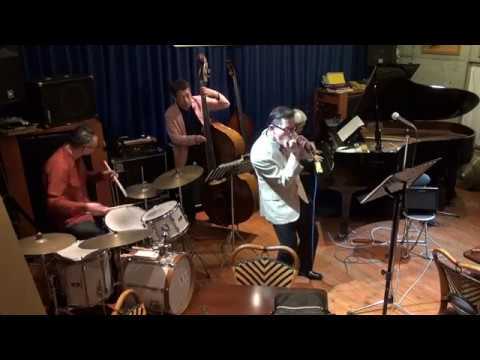 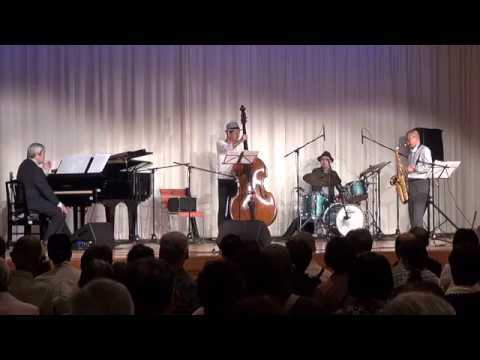 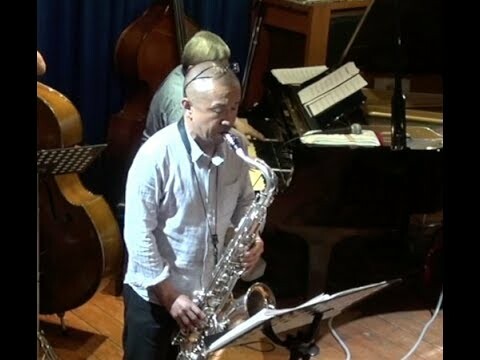 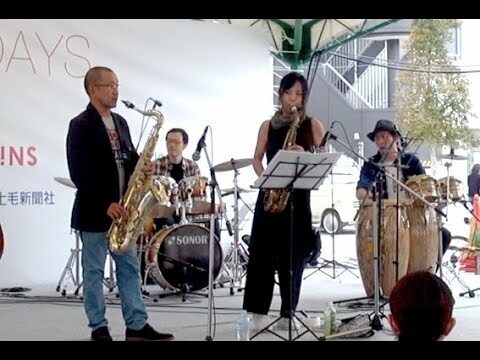 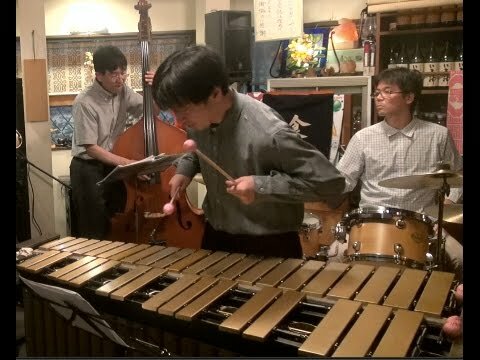 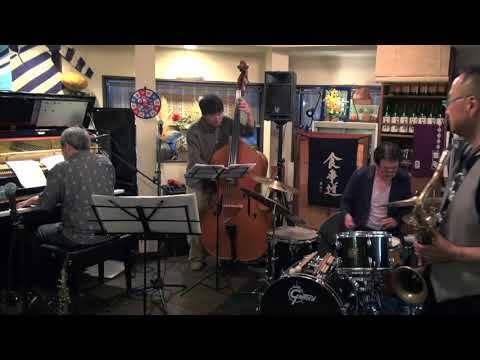 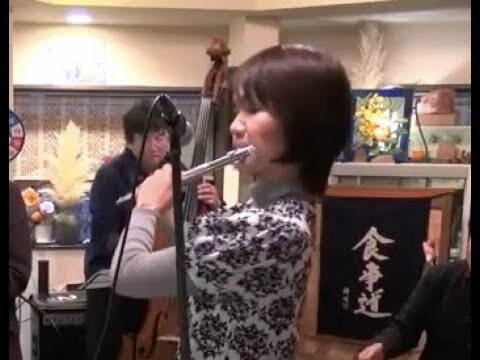 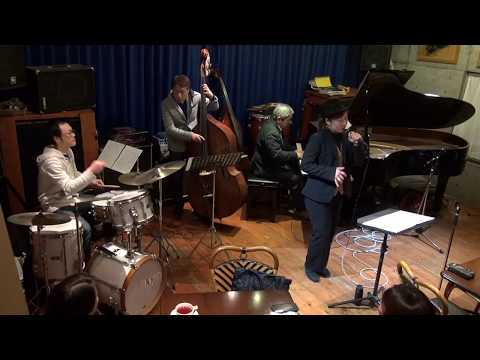 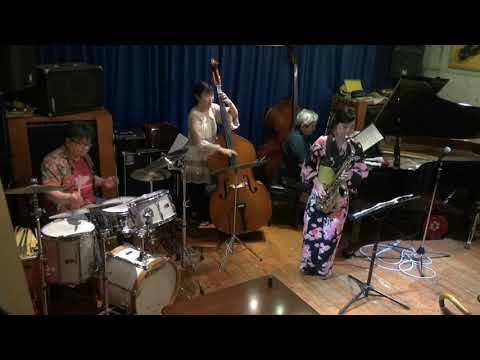 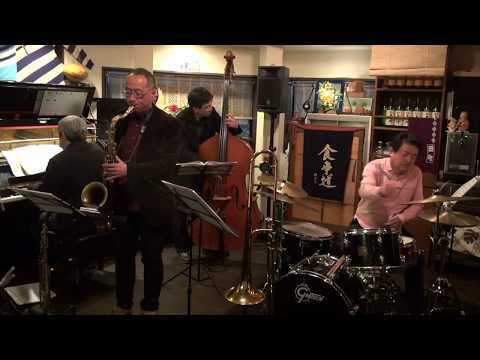 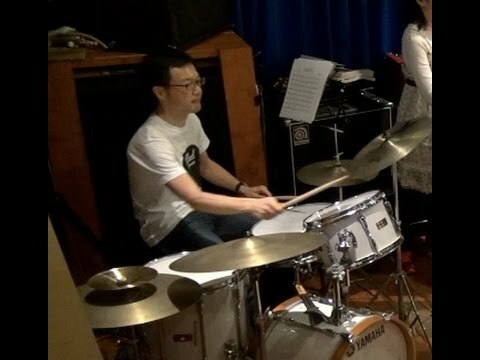 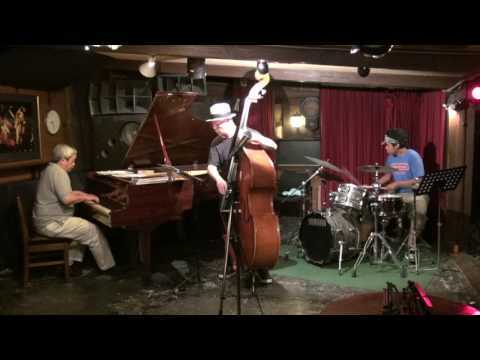 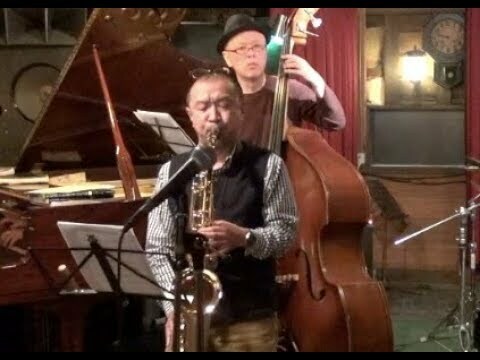 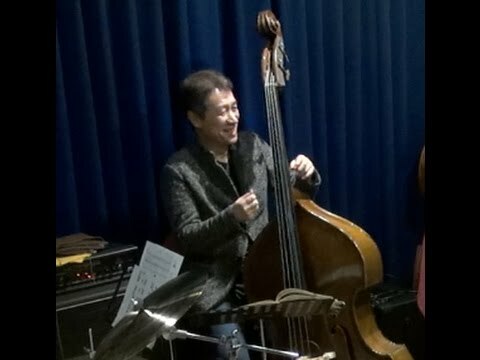 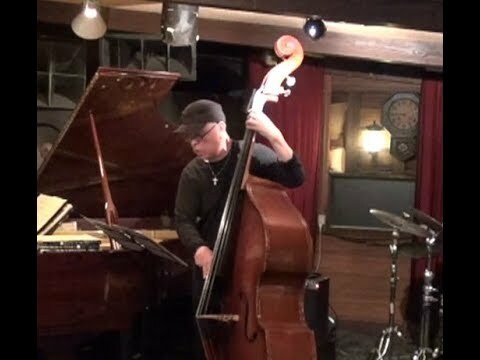 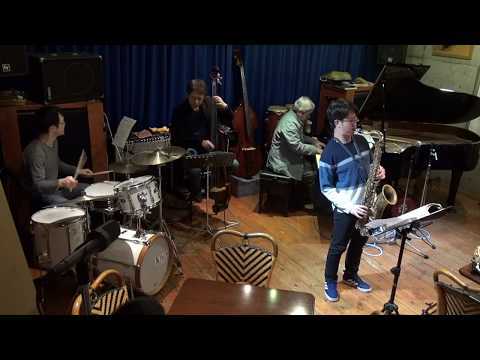 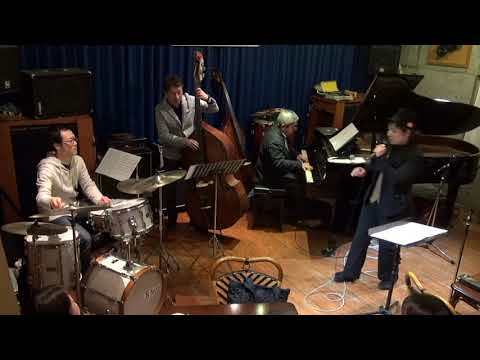 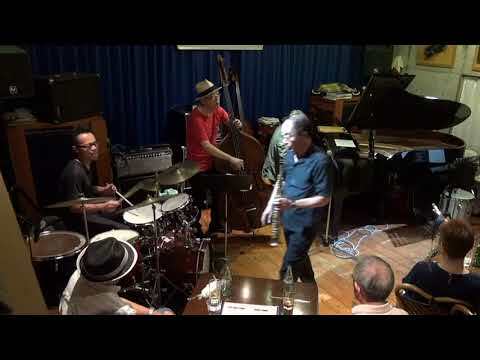 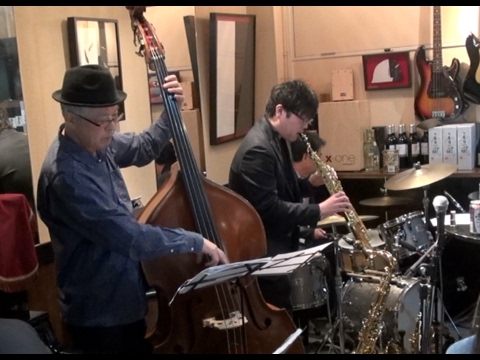 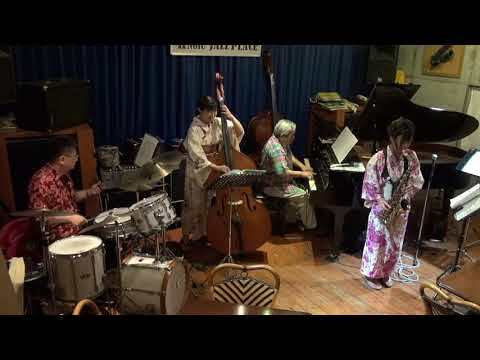 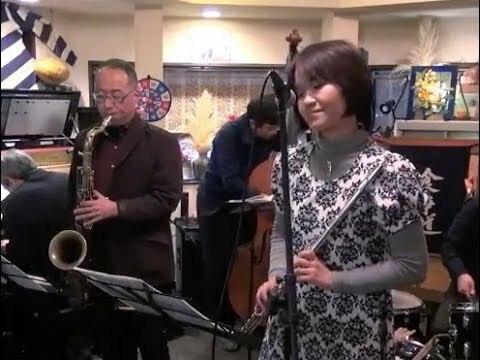 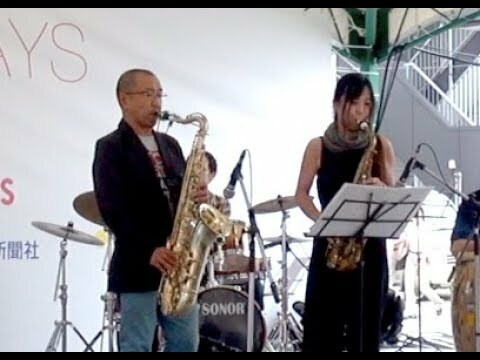 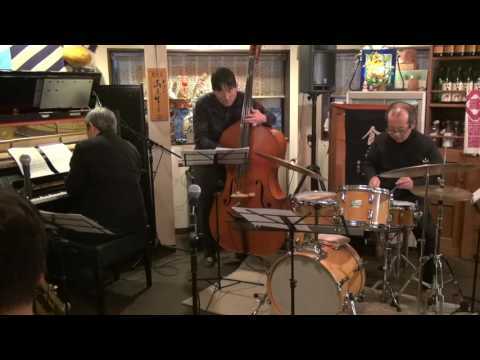 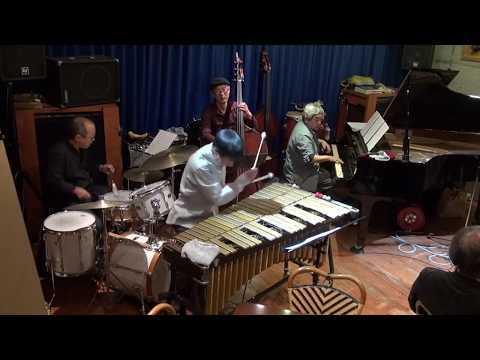 Infant Eyes / Wayne Shorter , Jan. 14 , 2018 Takasaki Kuimonoya Ryo. 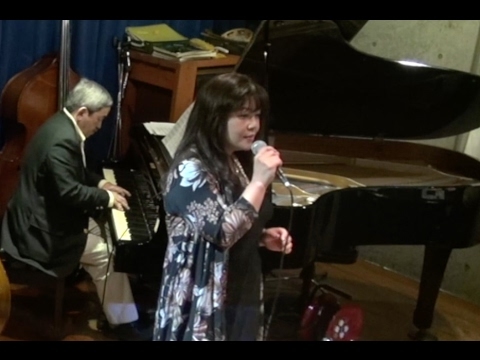 October 22, 2016 Maebashi Yume Studio. 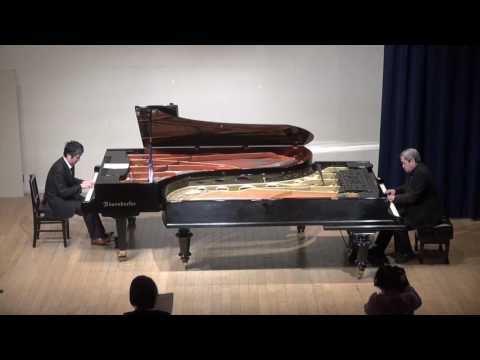 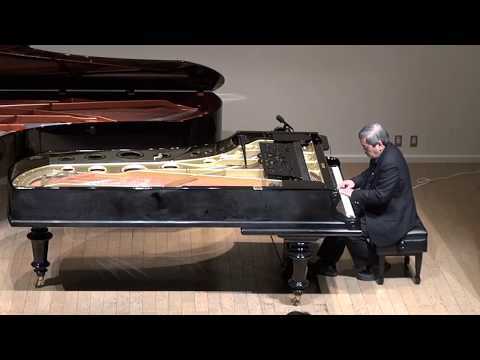 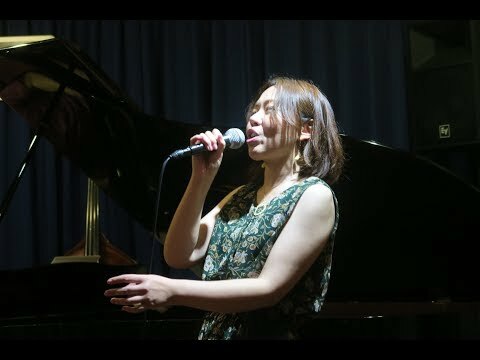 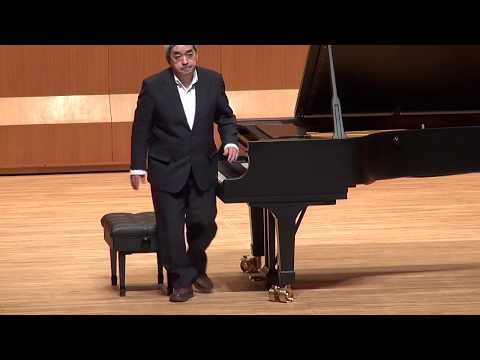 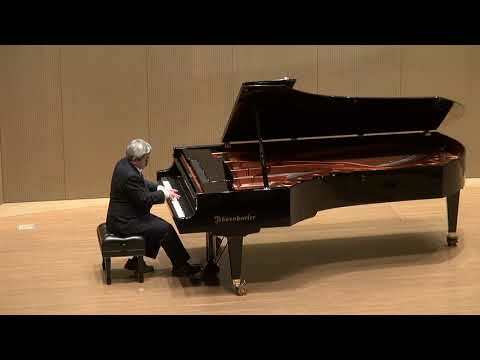 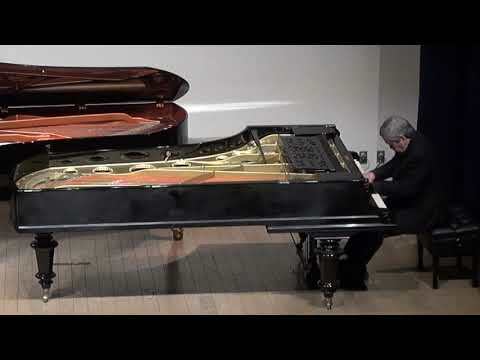 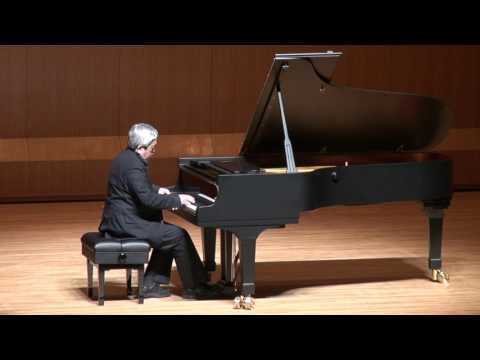 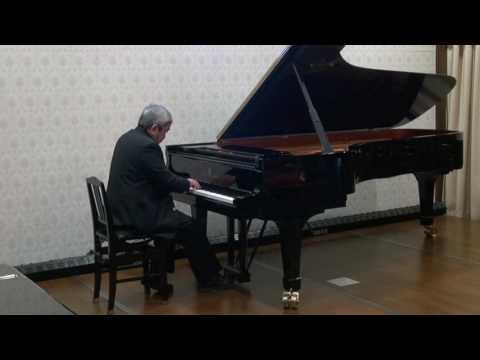 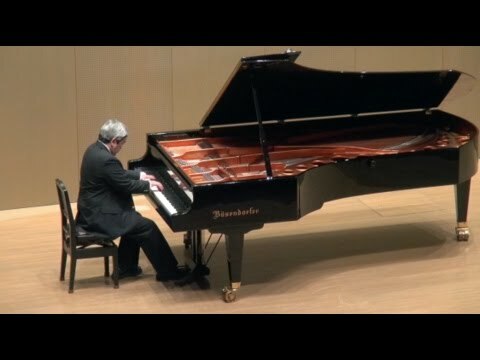 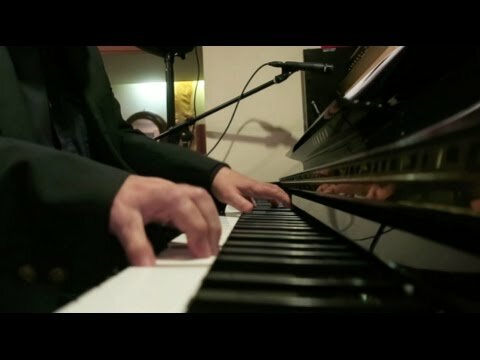 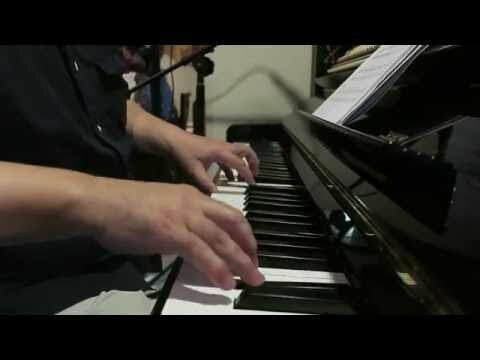 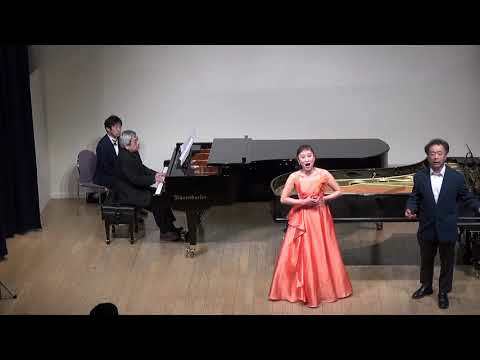 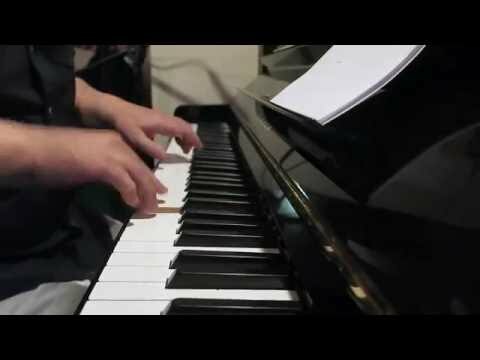 Kubosono Eiichi ( Bösendorfer ), Hideaki Kohga (Bechstein ) An Intersting Piano duo .with my friend. 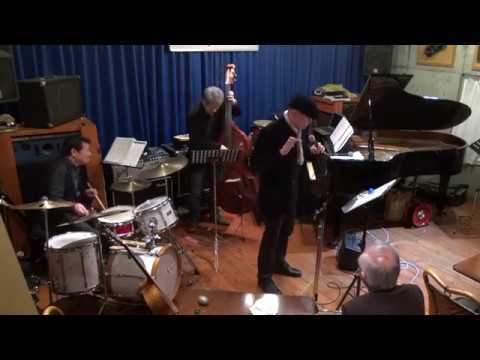 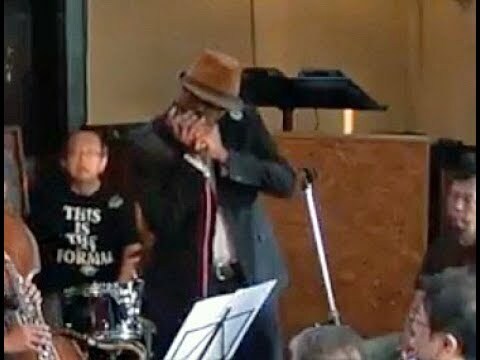 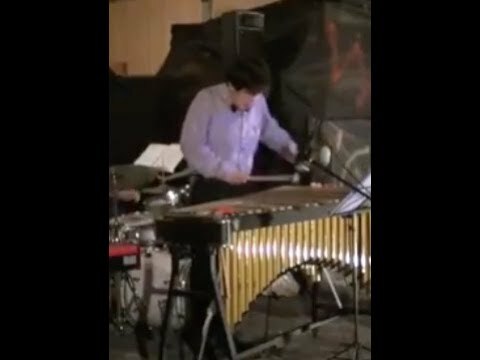 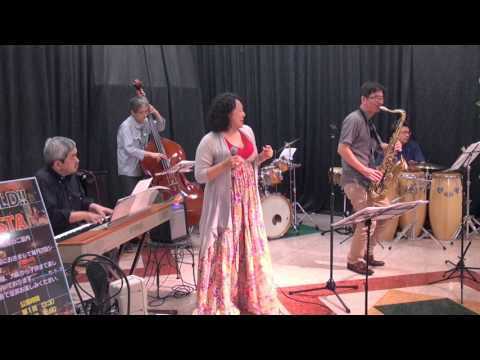 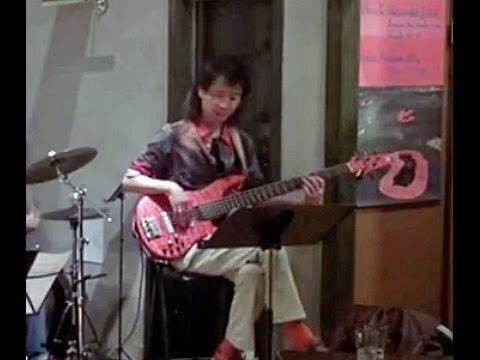 Watermelon man, Three Baritone Sax Jazz. 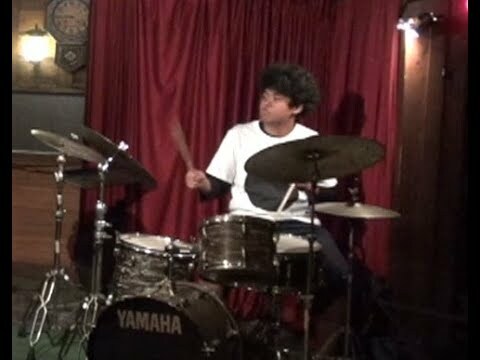 May 9, 2016 Takasaki Kuimonoya Ryo. 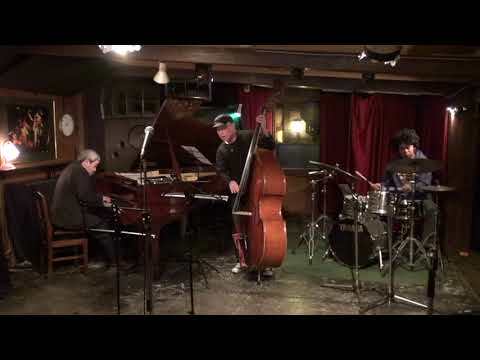 So What ( Miles Davis ), Piano Trio. 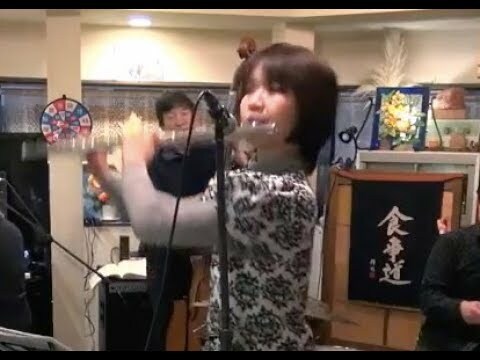 Yaneura Session.